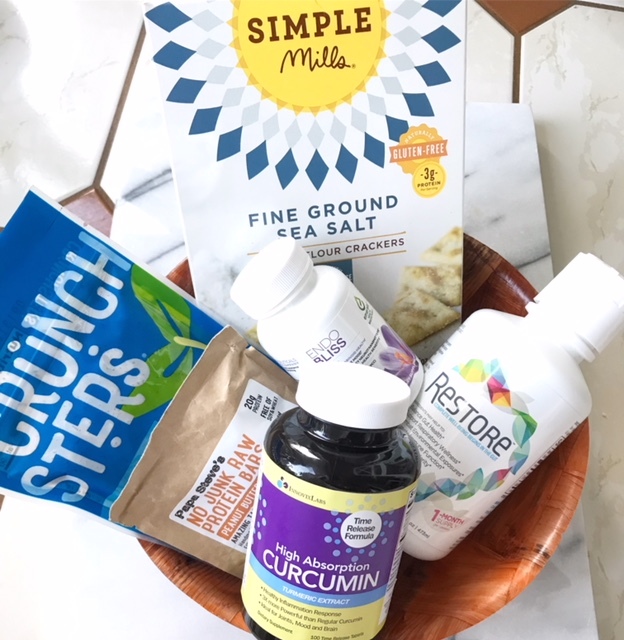 The start of a new season is my favorite time of year – as it’s when my New Hope Blogger Box arrives and I get to try all the best new health and wellness products on the market! I receive boxes quarterly and try every single thing in it. As do my kids. 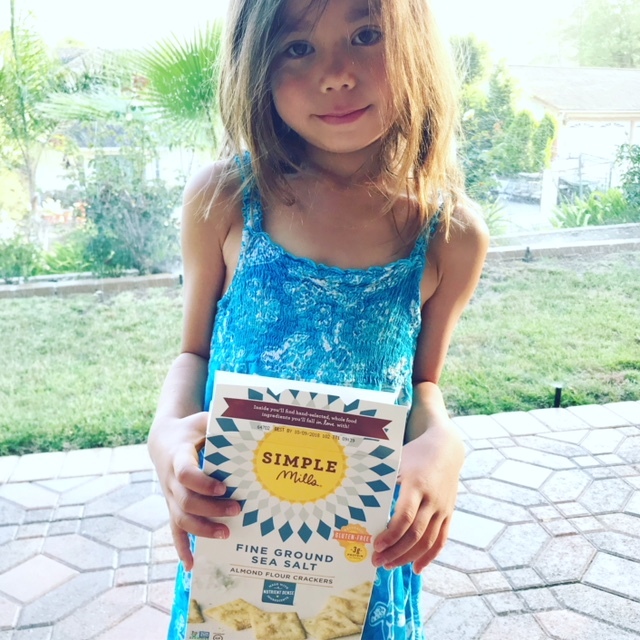 This summer – my favorites were a mixed bag of new snack items as well as supplements! YUM fest! I immediately snapped a shot of this and sent it to my GF friends to share my new found love. 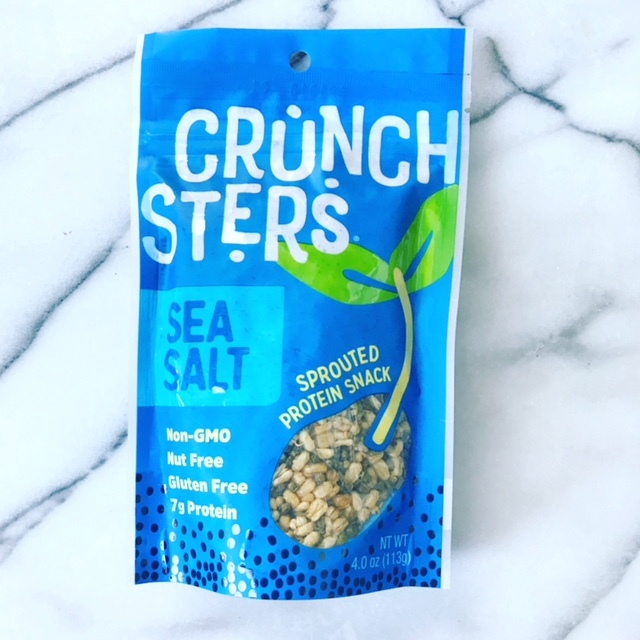 Perfect salty and crunchy goodness! 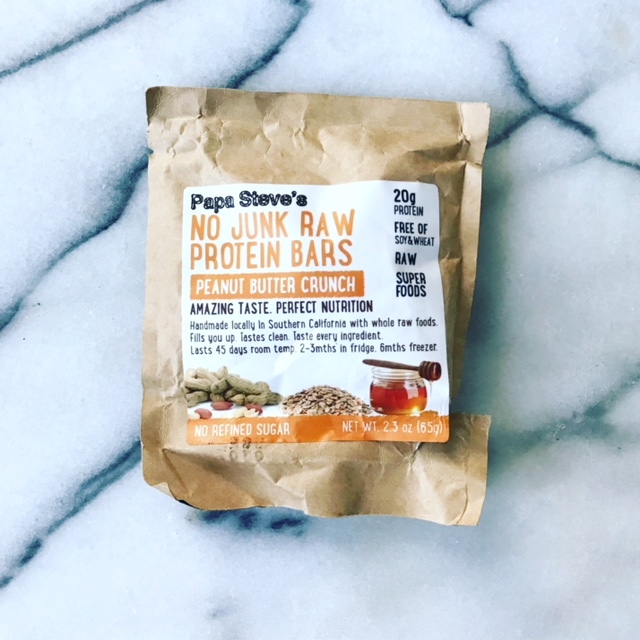 It’s made from almond flour and has 3 grams of protein! My kids loved them. Where have I been?! 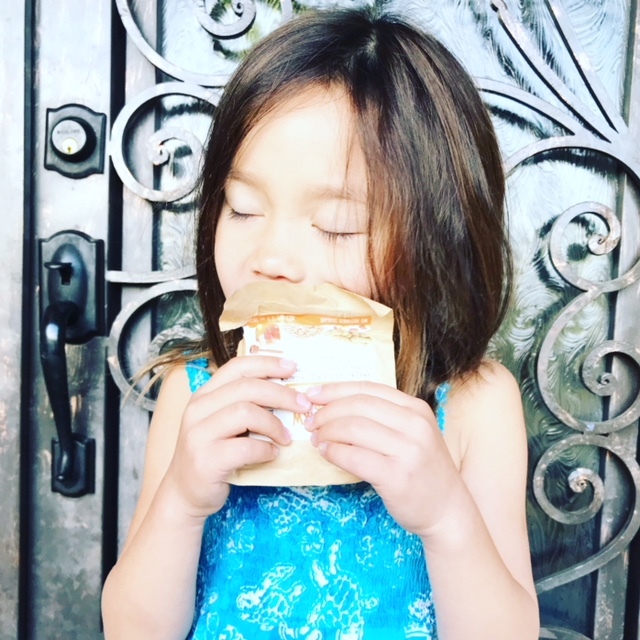 The PB crunch was delicious — it’s gluten-free and carries with it a beloved 20 grams of protein! This is such good times and my kids downed them. I’ll be honest though – I was a little weary of it because they looked a little weird. But they’re awesome and the perfect alternative to potato chips and cheesy poofs! These were gone in .05 seconds. My 4-year-old and my lactose intolerant nephew sucked these down as their dessert. 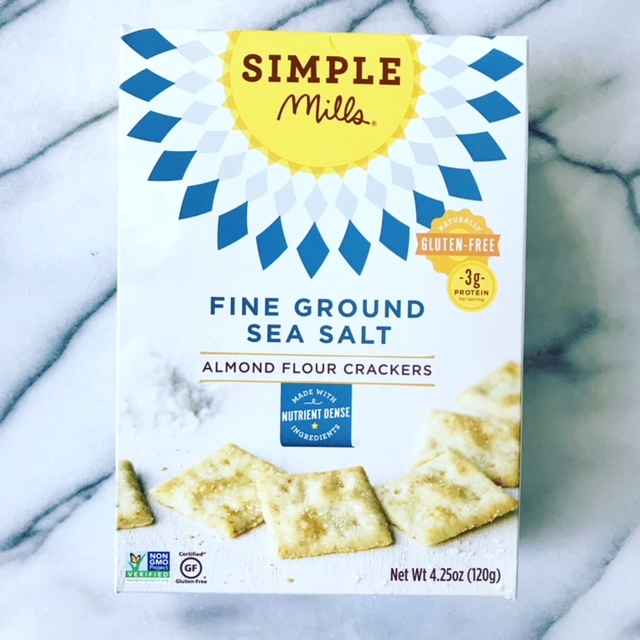 I love them because they’re delicious and convenient to stow away in my purse — and I’m a huge fan because of the health benefits they promise! And this company has been getting great press! If you’re in a foul mood…. up your bliss…. with this! 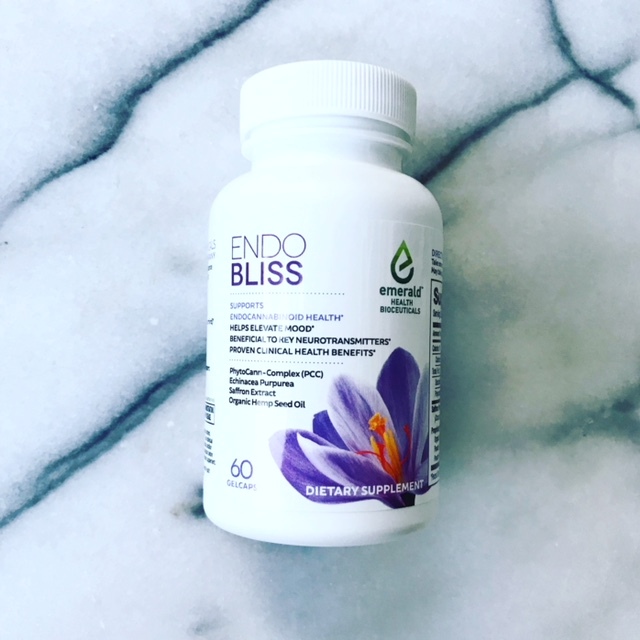 Endo Bliss lifts your mood naturally and has beneficial effects on key neurotransmitters. It’s been amazing for me during those hormonal stages of the month! We know I love my curcumin and turmeric! Ashley Borden swears by it too! Well, why not cut to the chase and go straight to its active ingredient – the juice that gives turmeric all its beneficial amp! 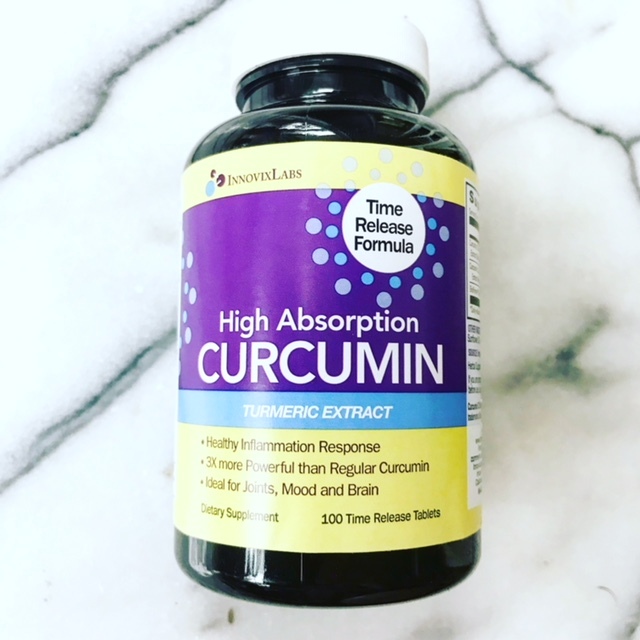 Its anti-inflammatory benefits are immeasurable – from reducing the risk of Alzheimer’s, calming inflammation and improving joint mobility and upping immune, brain and digestive health! 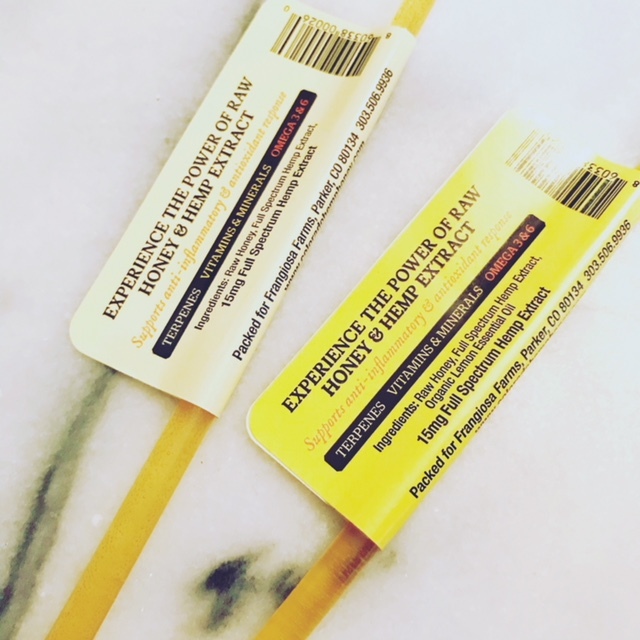 Here is why turmeric is the bomb — and here is why InnovixLabs, in particular, is my jam! And speaking of digestive health…. 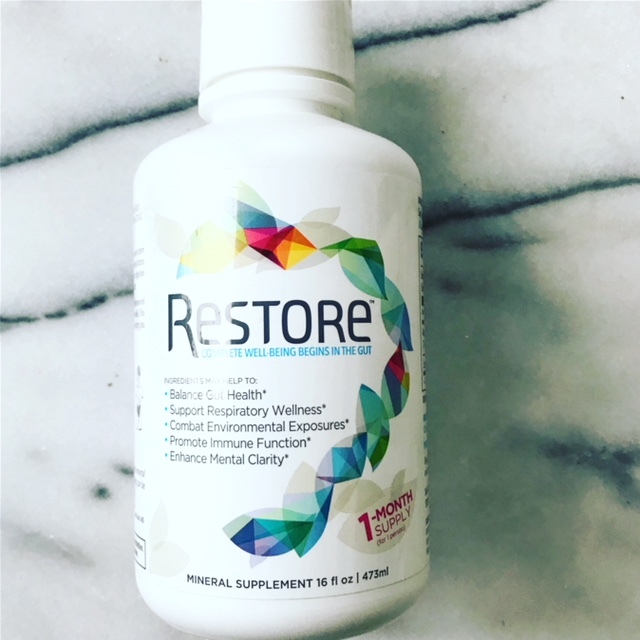 RESTORE has been shown to strengthen tight junctions in the gut, our bulletproof vest against toxins entering the body. It’s a soil derived, non-toxic supplement that creates a beneficial shift in the bacteria making up the microbiome – which we know is the root of all things. This bottle does what probiotics and prebiotics do not. ++ Thanks for reading my post on the best new health and wellness products for the Summer. Check our health food stores now! And thank you NEW HOPE NETWORK!